Gen X is the forgotten generation. You may have forgotten, but an entire generation exists in between the Baby Boomers and Millennials. They are called Gen X, but they are often overlooked by pollsters, the media and just about everyone else. Born between 1964 and 1980, Gen X got its name from a 1991 book Generation X: Tales for an Accelerated Culture, by Canadian author Douglas Coupland. When they were coming of age in the 1990s, they were considered slackers and aimless. But then, they were just forgotten. The Pew Research Center recently shed some light on what it termed "America's neglected middle child." 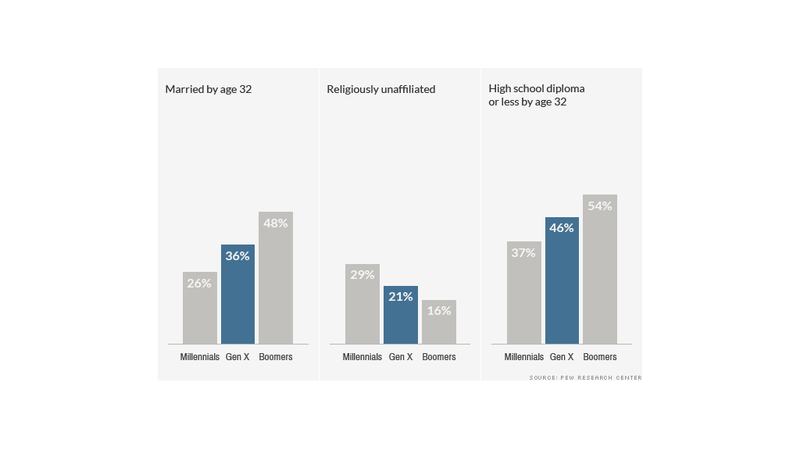 Turns out they are less likely to be married than the Baby Boomers, but more religious than Millennials. When it comes to social and political views, the liberal Millennials didn't spring from nowhere. Gen Xers were already leaning that way, breaking from the more button-down Baby Boomers. 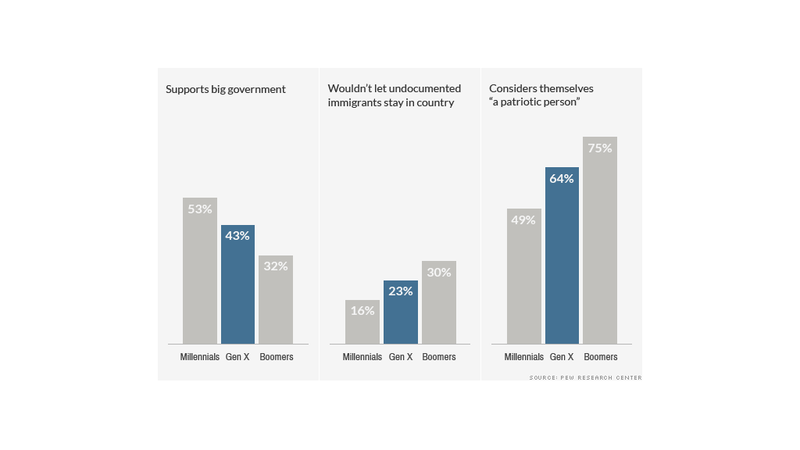 But even Gen Xers aren't sure what their cohort stands for, according to Paul Taylor, Pew's executive vice president for special projects. They are less likely than Millennials and Baby Boomers to think their generation is unique, and they don't have as firm a view on what makes them special. 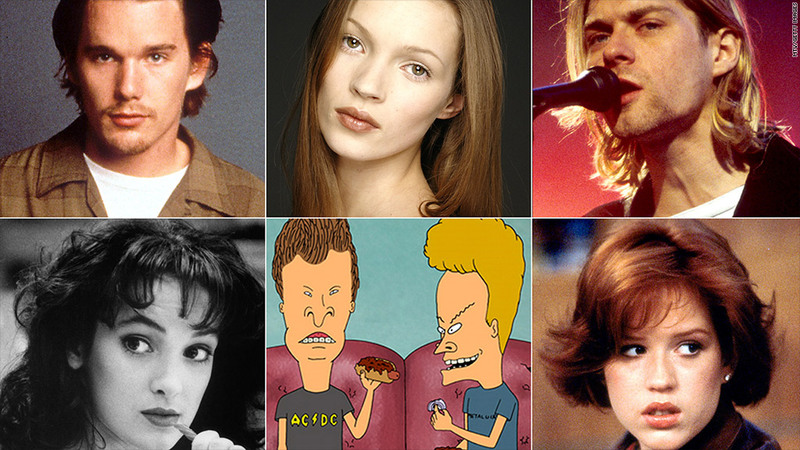 There's are reasons why Gen X is so often ignored, said Taylor. There are fewer of them: Just 65 million, compared to 77 million Boomers and roughly 83 million Millennials. And they span just 16 years, whereas most generations encompass two decades. Then again, they may not care either. "From everything we know about them, they're savvy, skeptical and self-reliant. They're not into preening or pampering, and they just might not give much of a hoot what others think of them. Or whether others think of them at all," Taylor wrote.